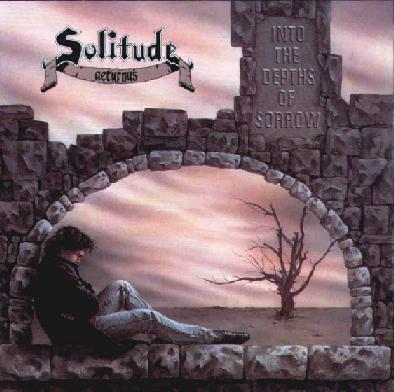 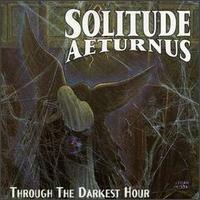 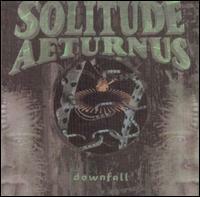 Solitude Aeturnus is a seminal American epic doom metal band, formed in 1987. 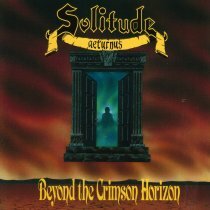 Their sound is heavily influenced by Swedish legends Candlemass as well as more eclectic sources, such as prog innovators Fates Warning. 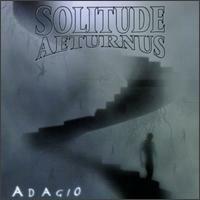 They have released seven albums and appeared on nine compilations since 1991. 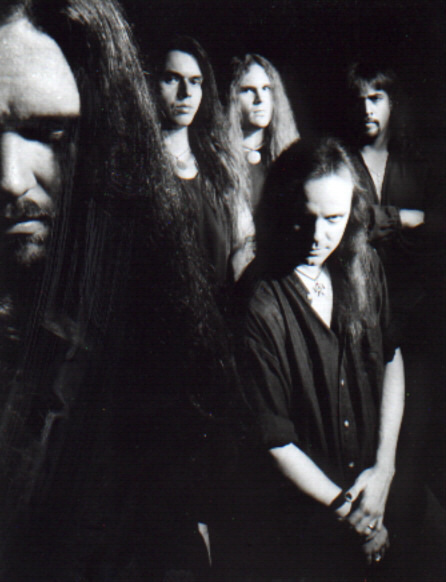 Their vocalist Rob Lowe has recently joined forces with Candlemass, replacing Messiah Marcolin, but will continue on with Solitude Aeturnus as well.